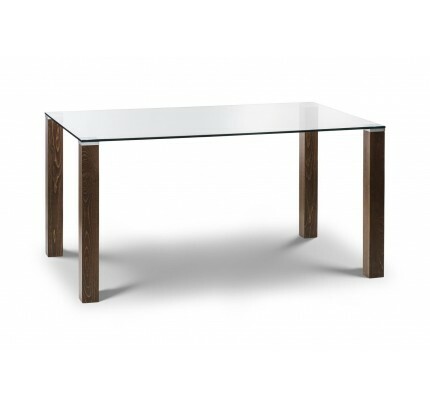 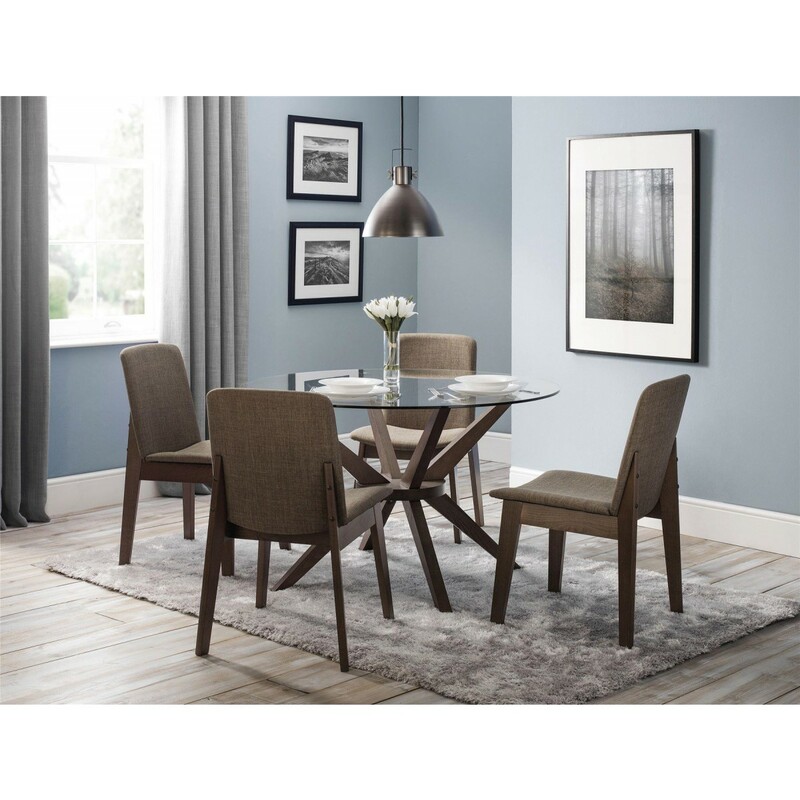 A magnificent dining table with a durable and thick tempered glass top, creating a high quality piece. 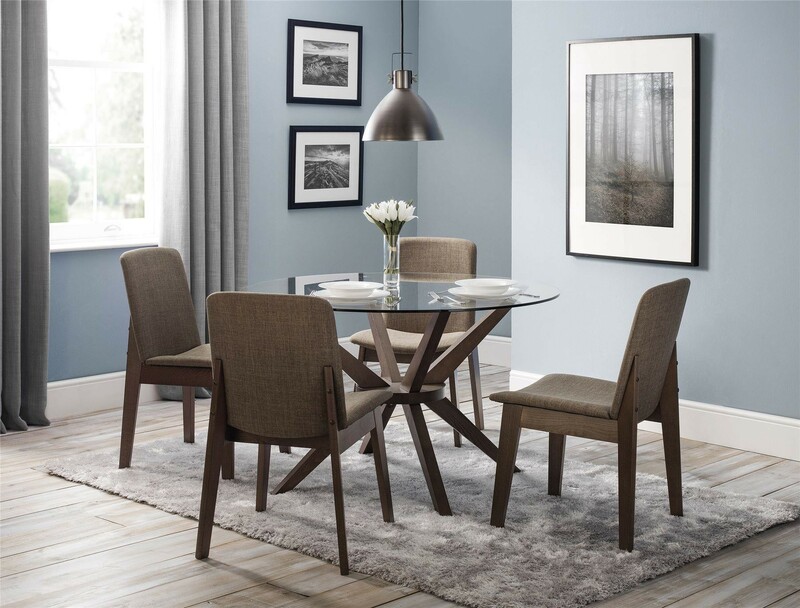 The unique walnut base creates a stark contrast between the clear glass and beautifully matches our walnut collection of dining chairs. 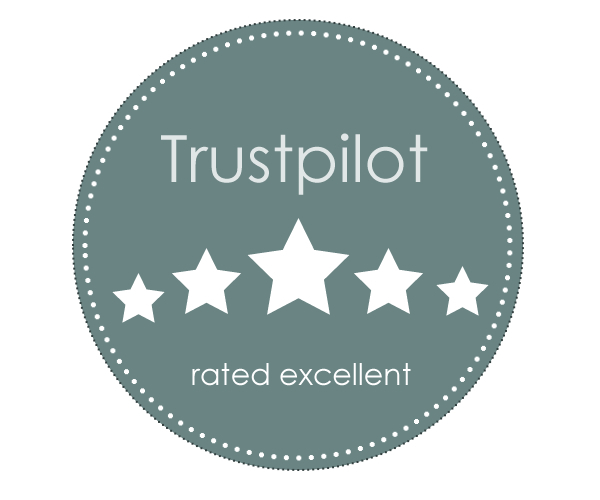 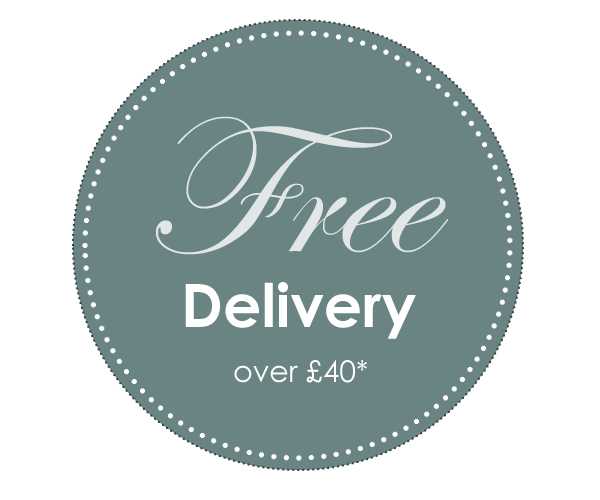 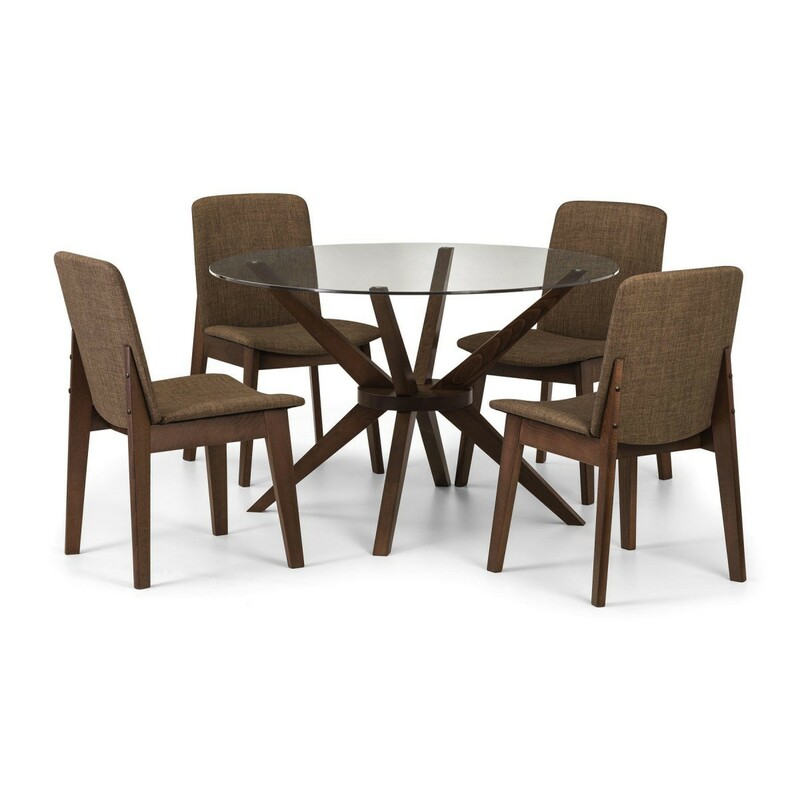 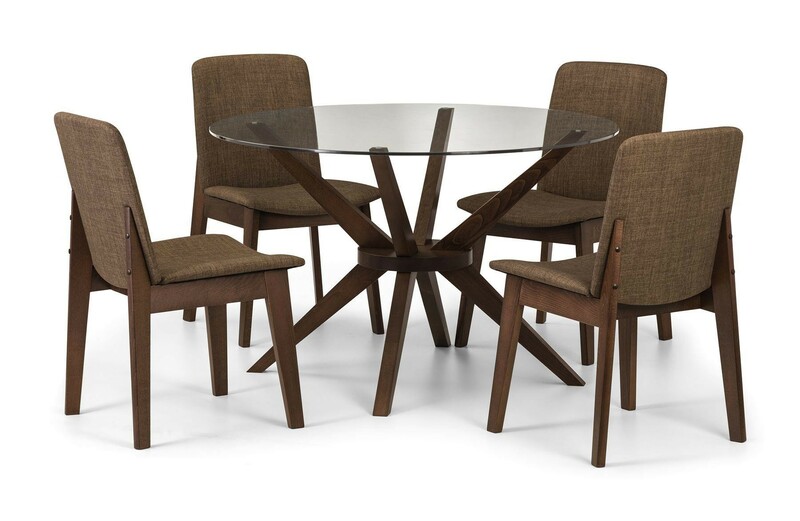 A truly stunning circular dining set that will be a main feature in any room. 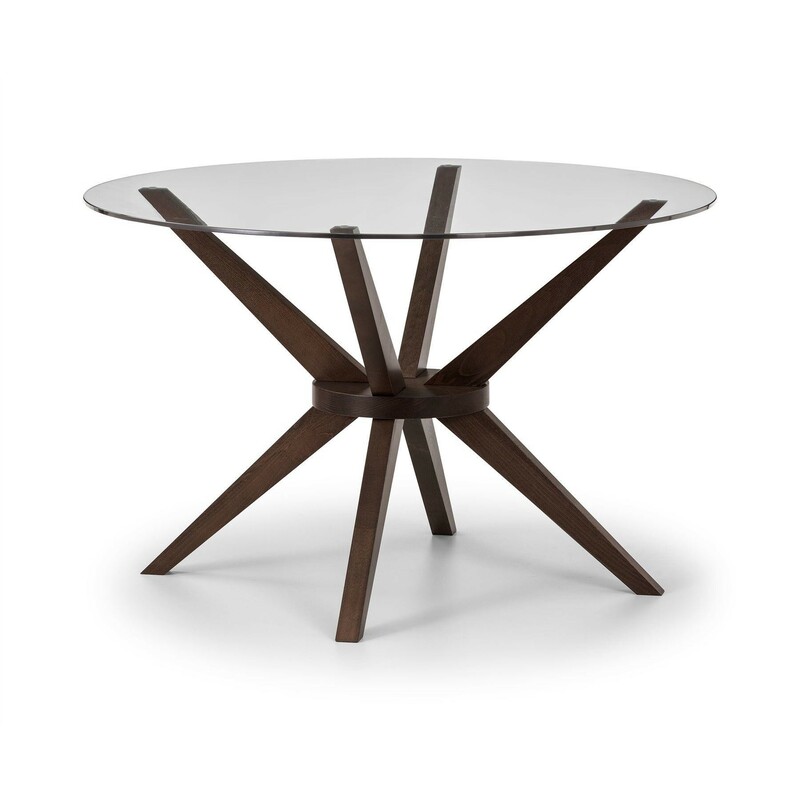 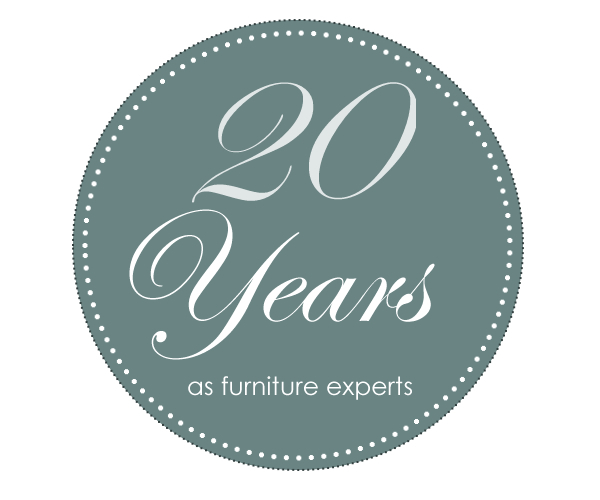 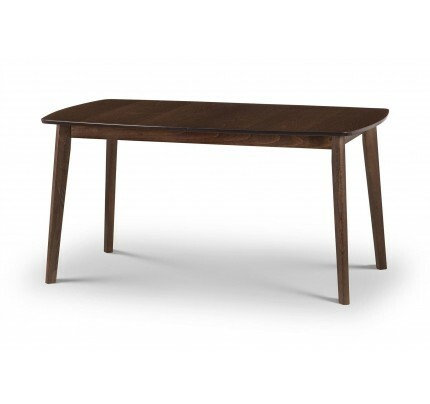 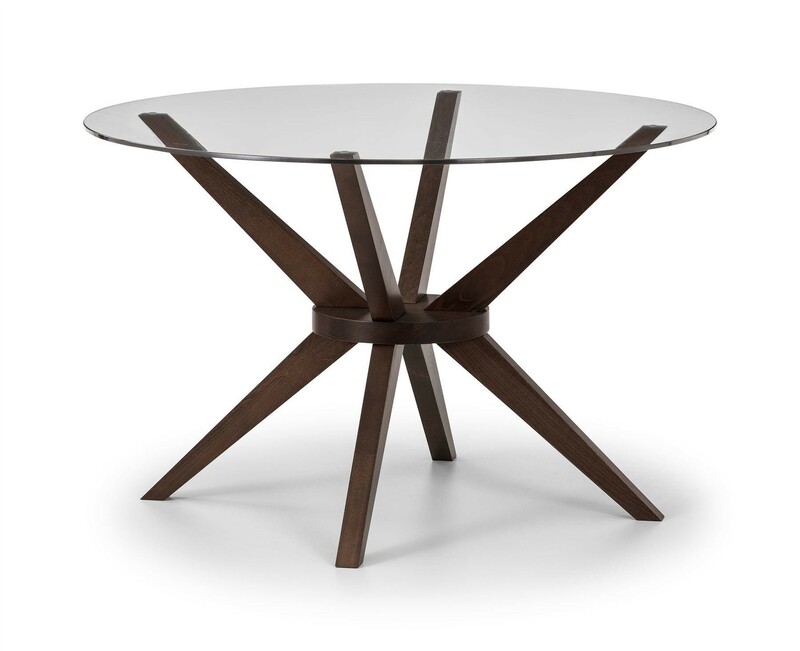 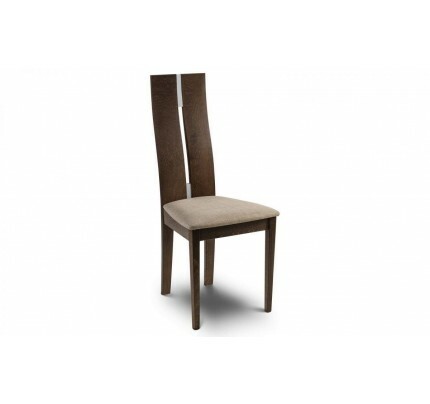 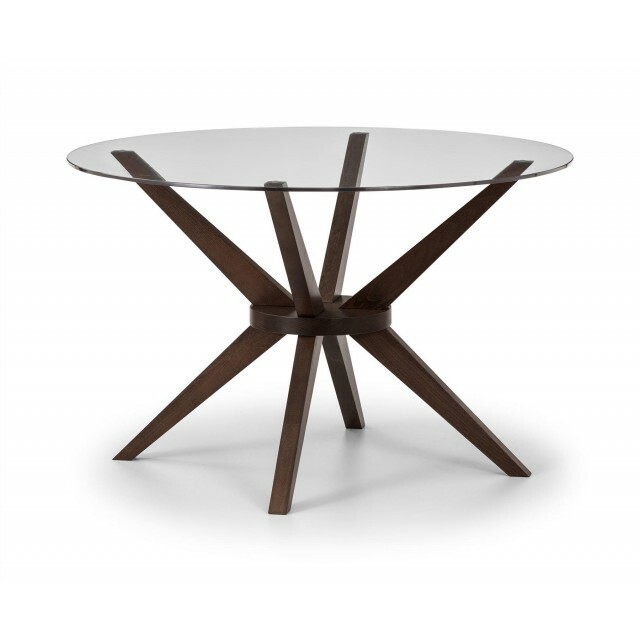 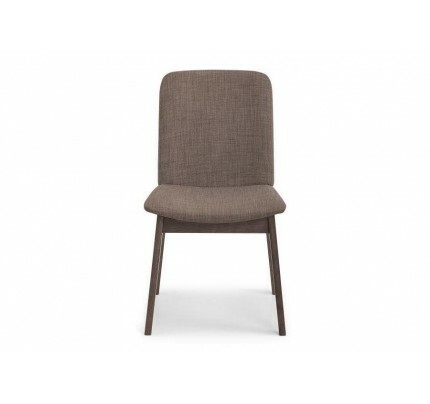 Solid Beech Frame in a durable Walnut Effect Lacquered finish.